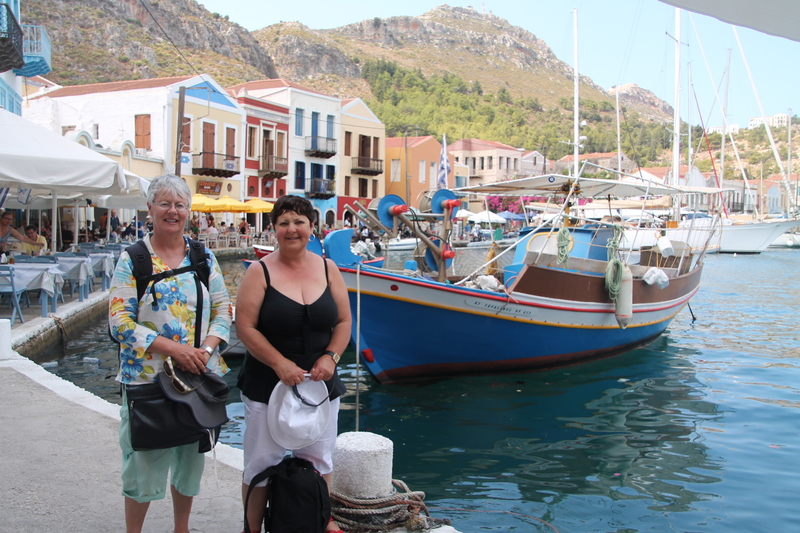 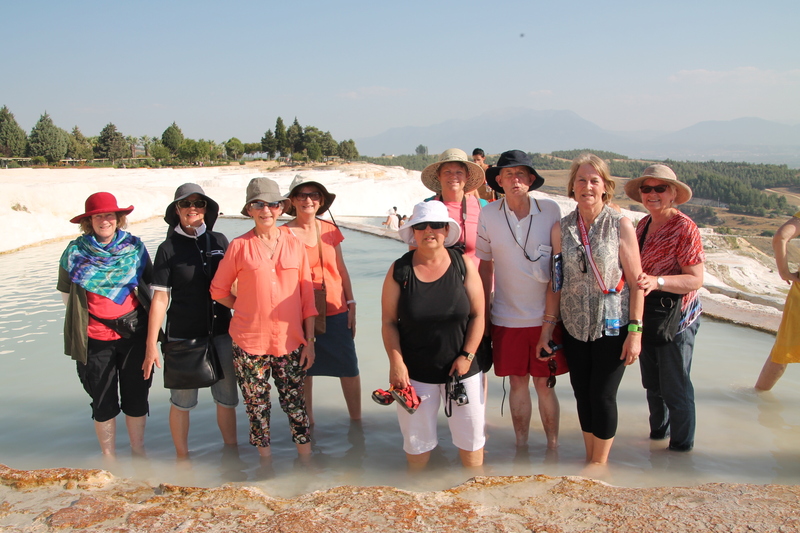 Recently I had the pleasure of escorting a wonderful group of Travelling Ladies Club members and Andrew Jones Travel clients on our Wonders and Delights of Turkey tour. 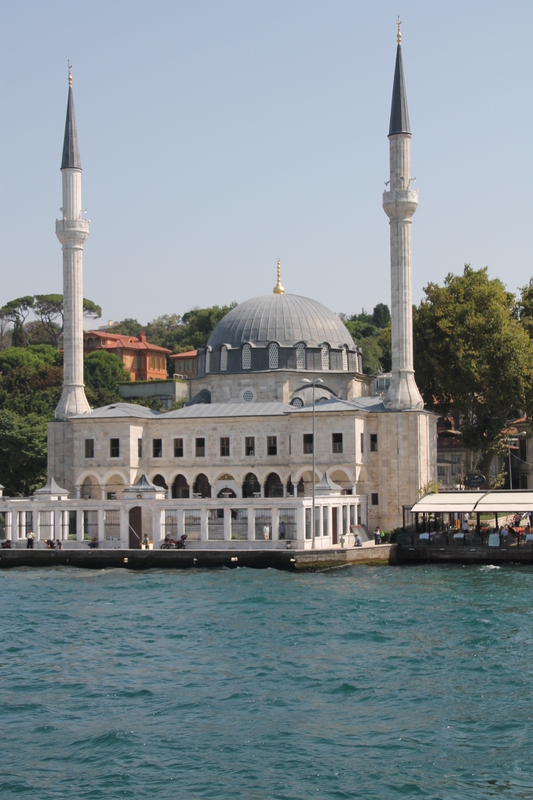 Arriving in Istanbul early in the morning on the 11th of September, we were greeted by a guide and our coach driver Selcuk. 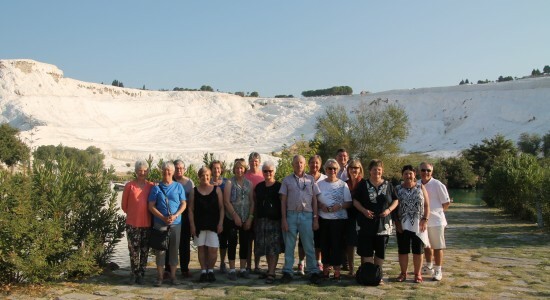 The 42 seater coach we were transported in was to become like a home away from home for the sixteen of us during the eighteen days we were touring Turkey. 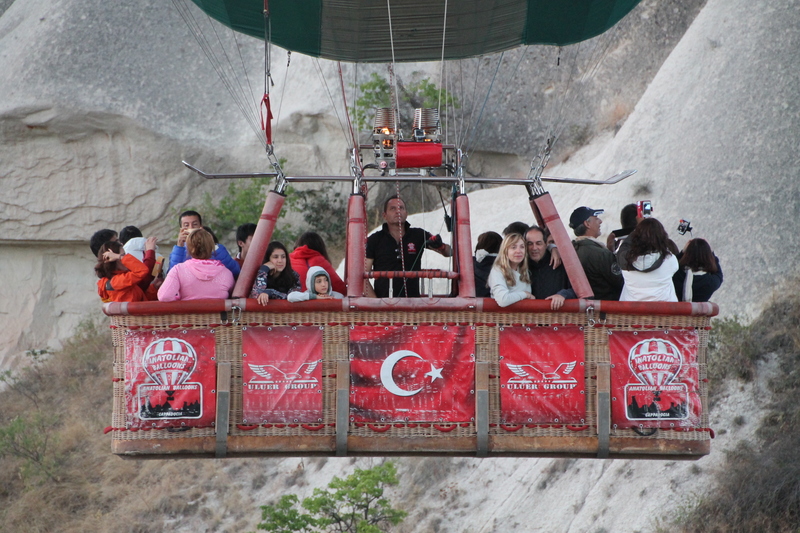 There was plenty of room to spread out, great wifi and we felt safe as Selcuk was a fantastic driver. 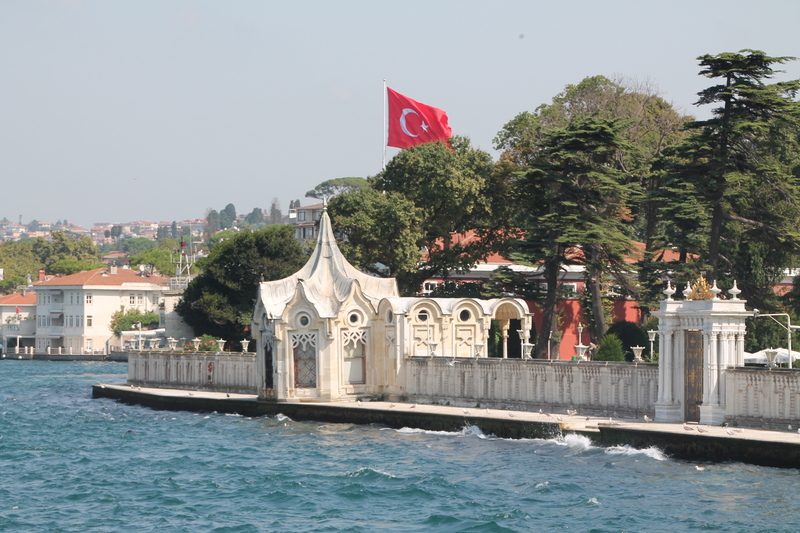 After checking into our hotel we ventured out to visit the spice market and enjoy a relaxing cruise along the Bosphorus before returning back to the hotel for a good night’s sleep. 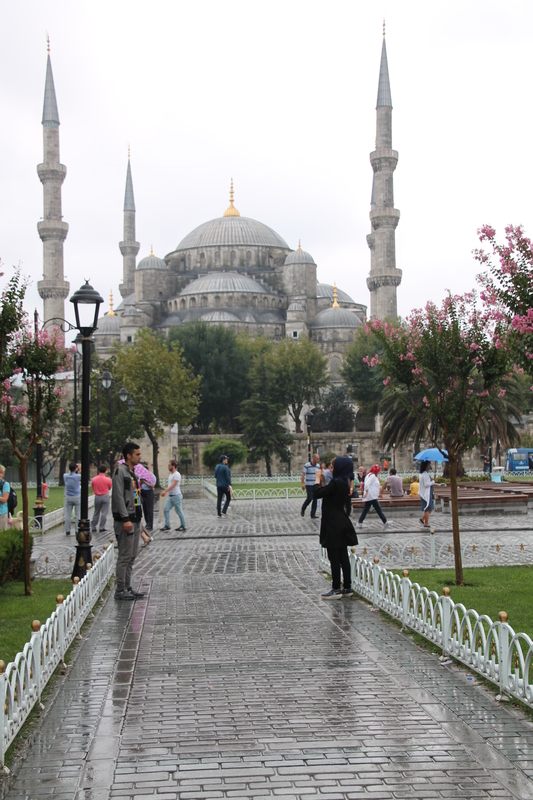 The next morning we were ready for two days of exploring the sights of exotic Istanbul. 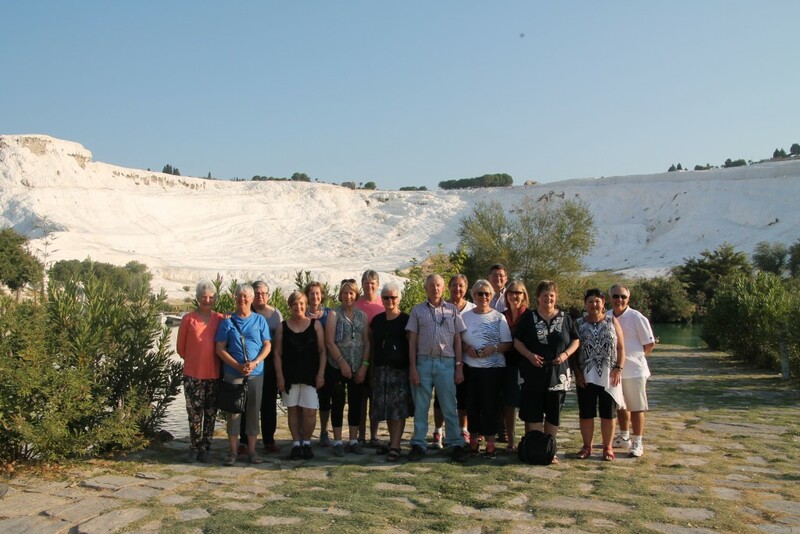 We were met by our tour guide Yamam who told us he had worked as a guide for another Tasmanian a few years ago – our Princess Mary and her husband Fred! 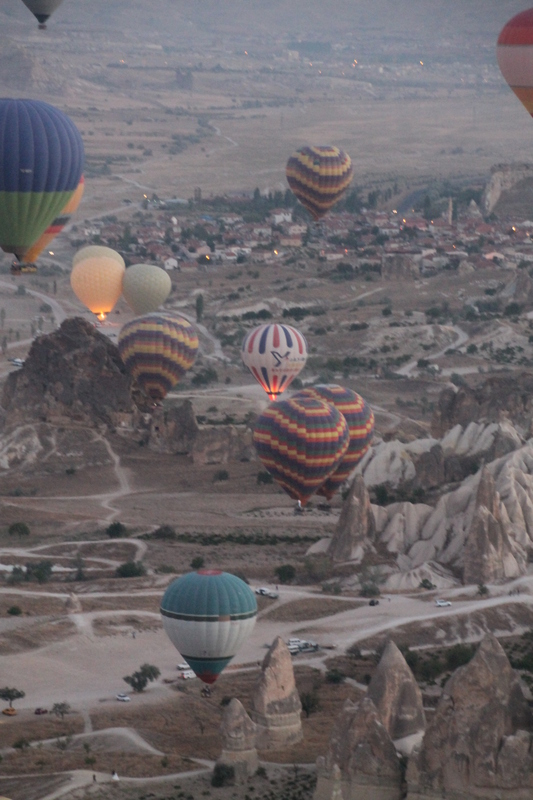 Nothing but the best for us either! 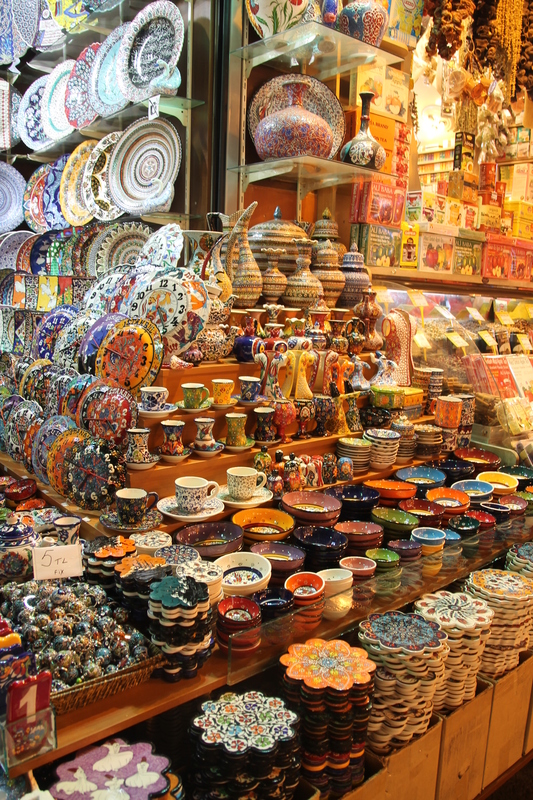 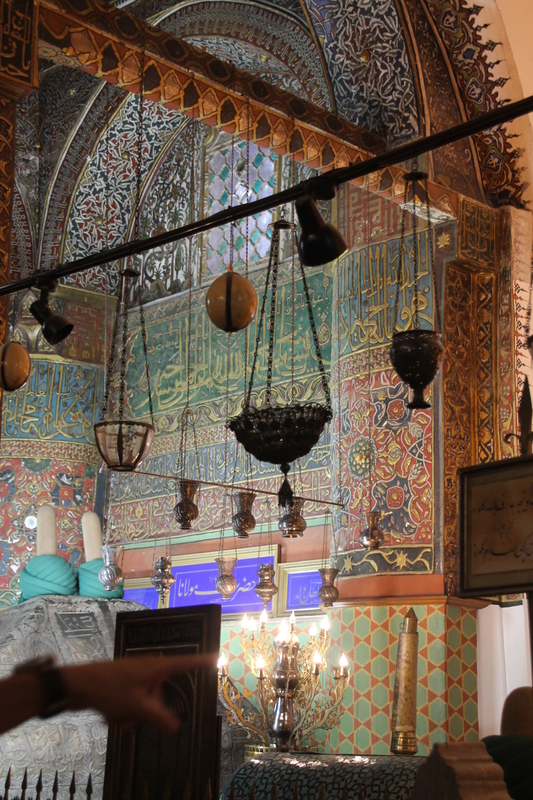 We visited the stunning Blue Mosque and Hagia Sofia, Basilica Cistern, Beyerbeyi Palace, the Grand Bazaar plus more. 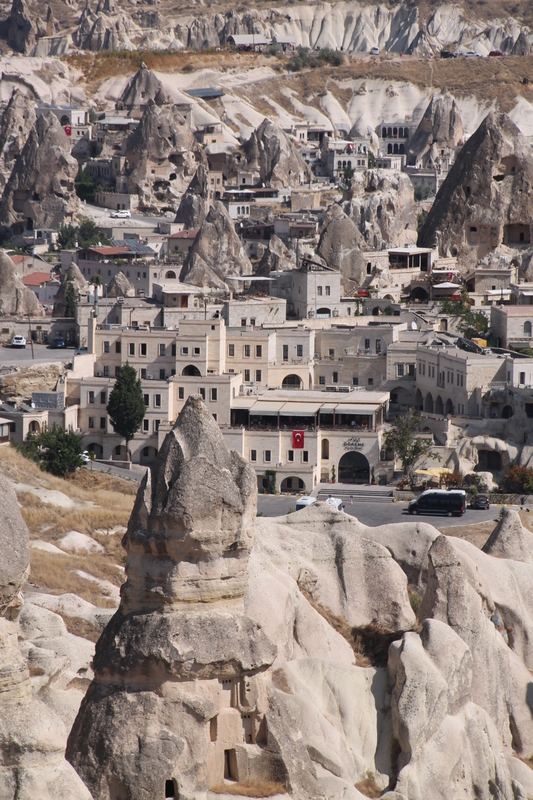 For those with a little more energy and the inclination to further explore in their free time, our hotel was well situated in the old historic area of Istanbul to do so. 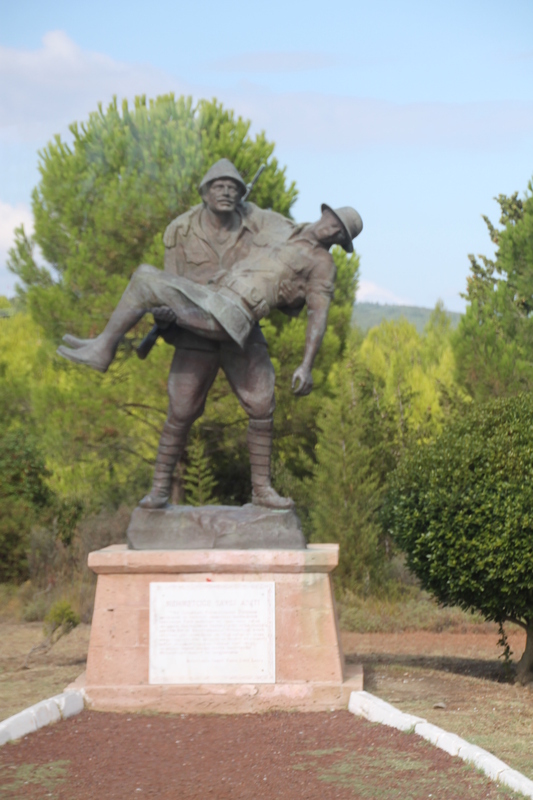 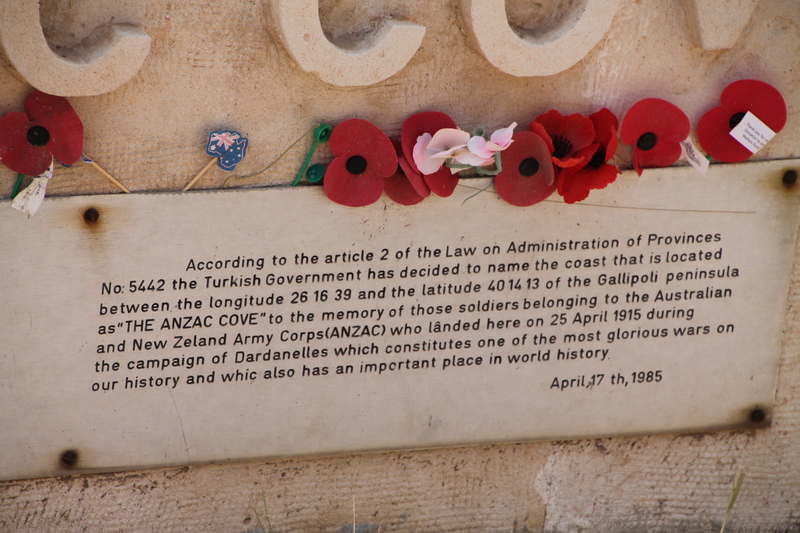 Our first stop after departing Istanbul was Gallipoli, to tour the battlefields. 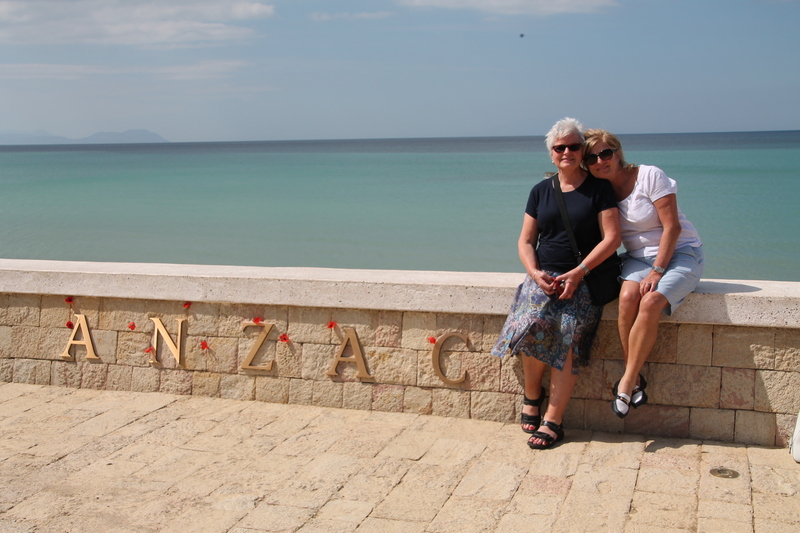 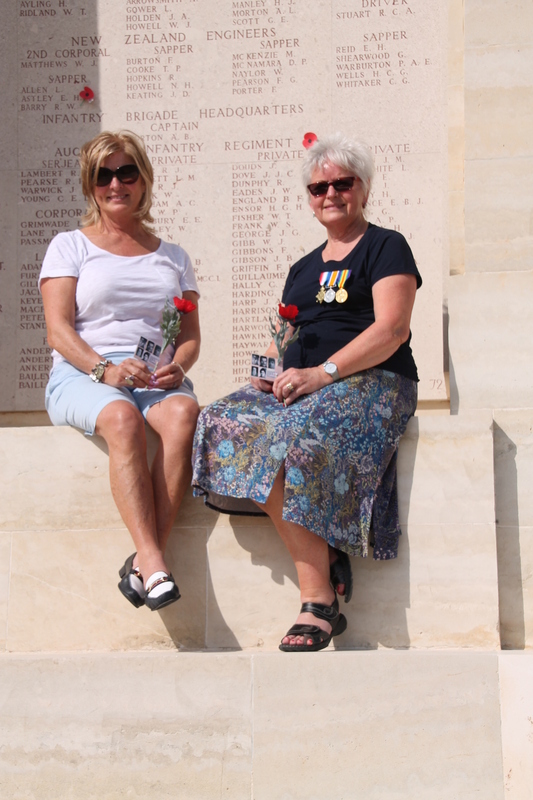 A visit to Anzac Cove is always a moving experience for Australians and was made more so for us, as within the group we had two relative’s graves/memorials to find. 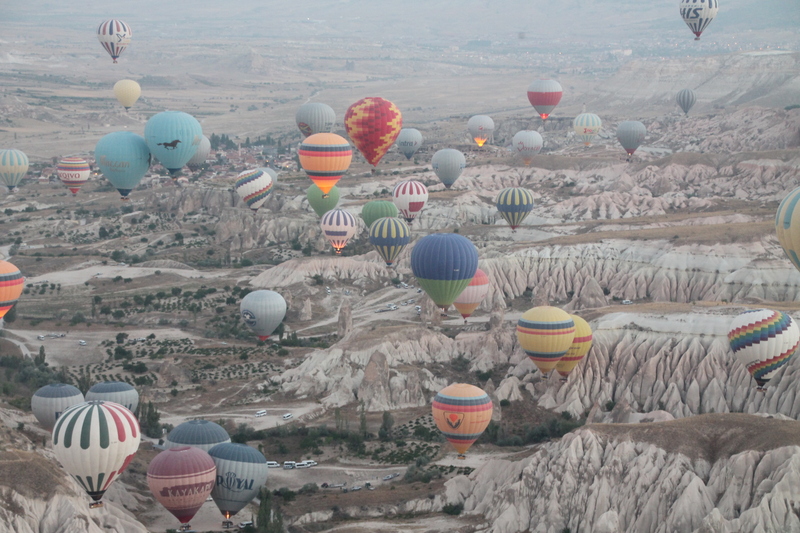 The feeling was well worth the search. 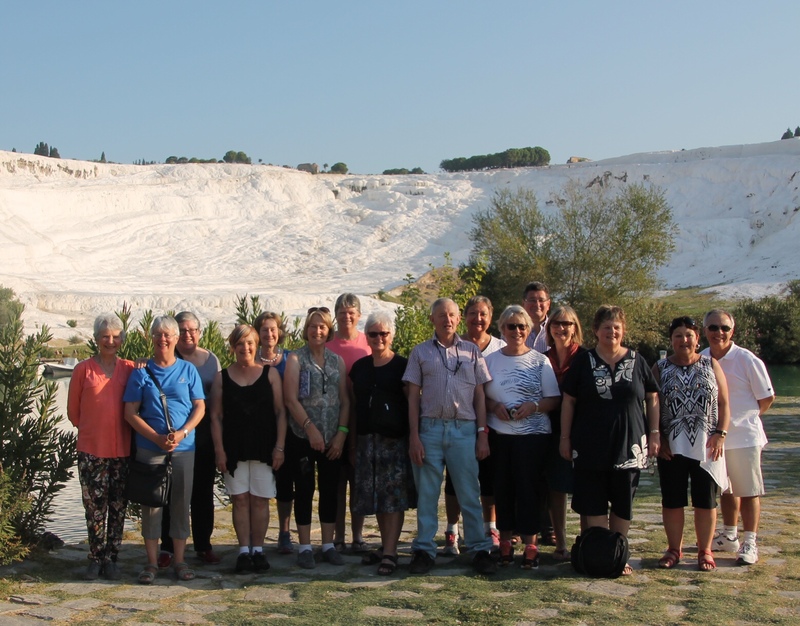 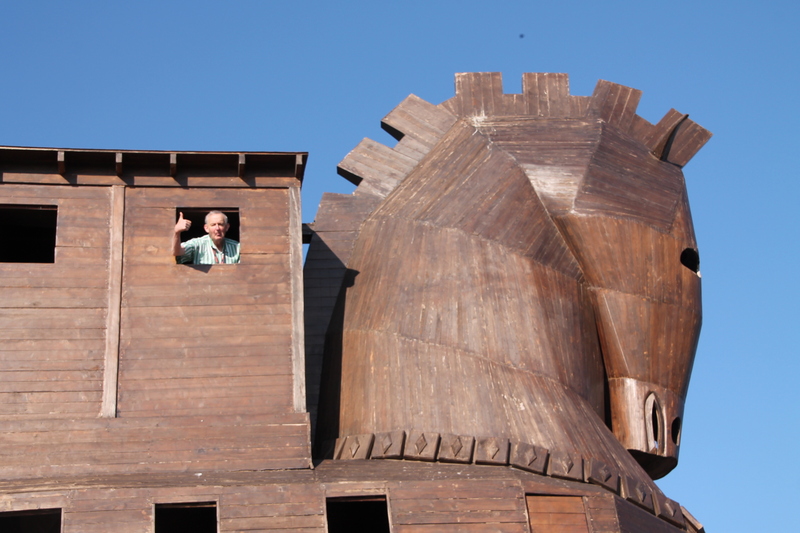 In the days that followed we visited the ancient cities of Troy, Pergamum, Ephesus and Aphrodisias – all brought to life by our wonderful tour guide. 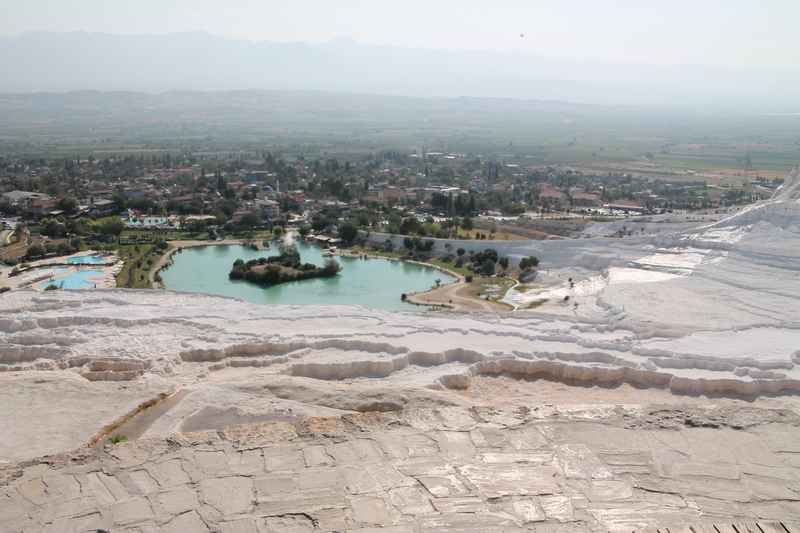 We visited the white calcium terraced pools of Pamukkale and enjoyed a little shopping for leather jackets and carpets, a fashion parade and a belly dancer. 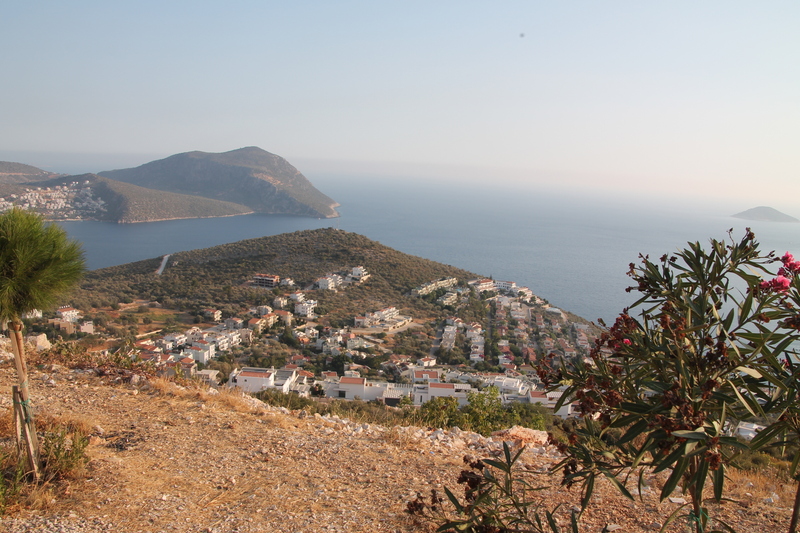 We then travelled to the Mediterranean coast for a relaxing four night stay near the town of Kas. 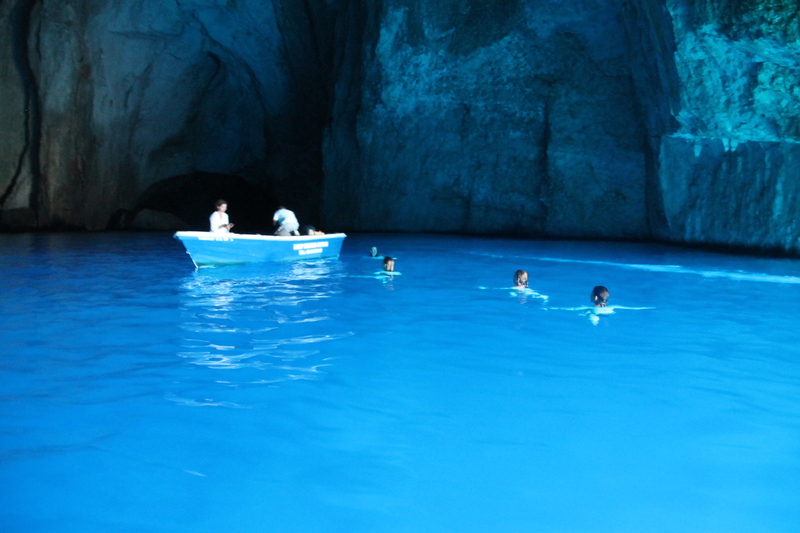 With temperatures unseasonably high in the mid 30’s many of us enjoyed the opportunity to swim while here. 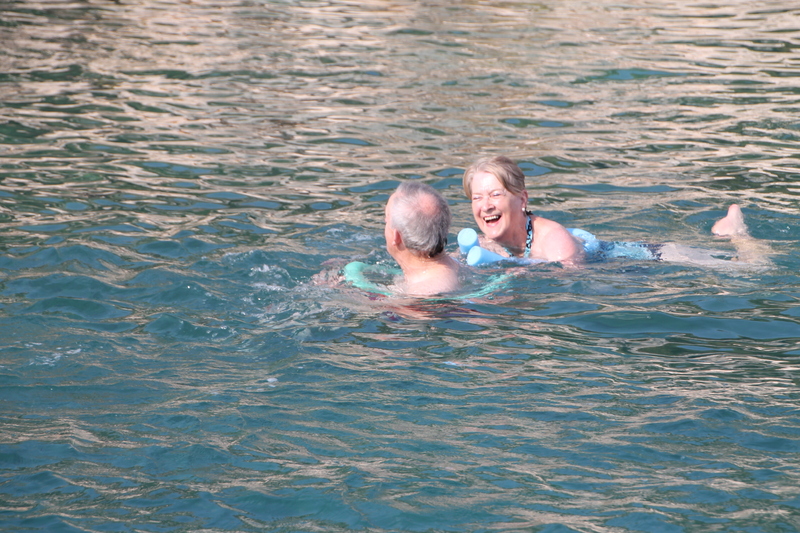 A little pool water aerobics was enjoyed by some while a little Raki was enjoyed by others. 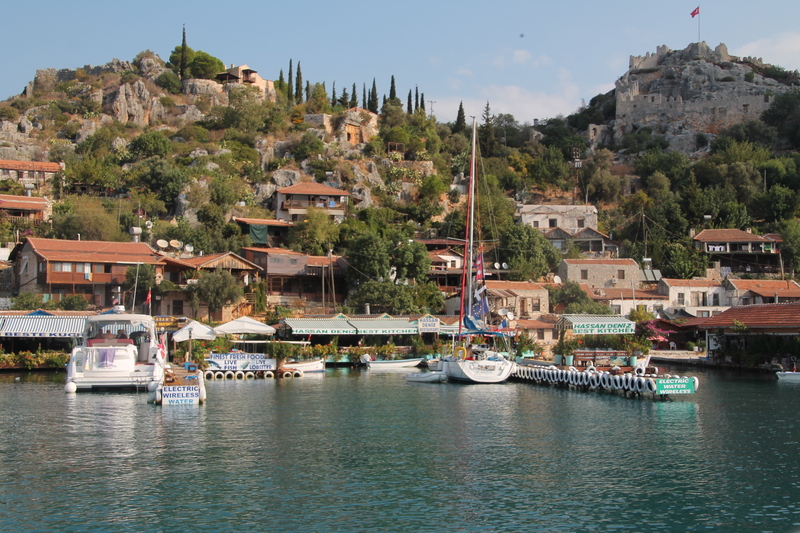 A highlight while staying in Kas was visits to Myra Lycian rock tombs, a cruise to the sunken city of Kekova, with its famous underwater ruins and a cruise to the Greek Island of Meis, where we visited the Blue Cave. 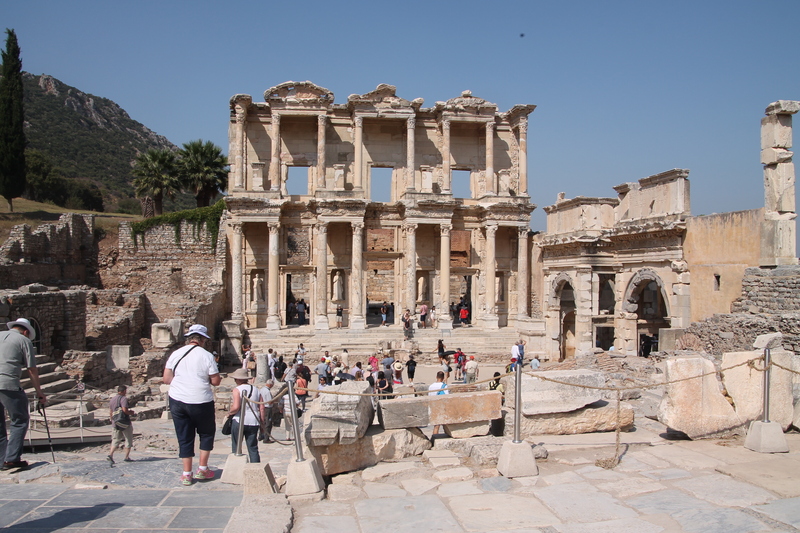 After our beach break it was on to Antayla for two nights from where we also explored the ruins and sights of Perge, Aspendos and Side. 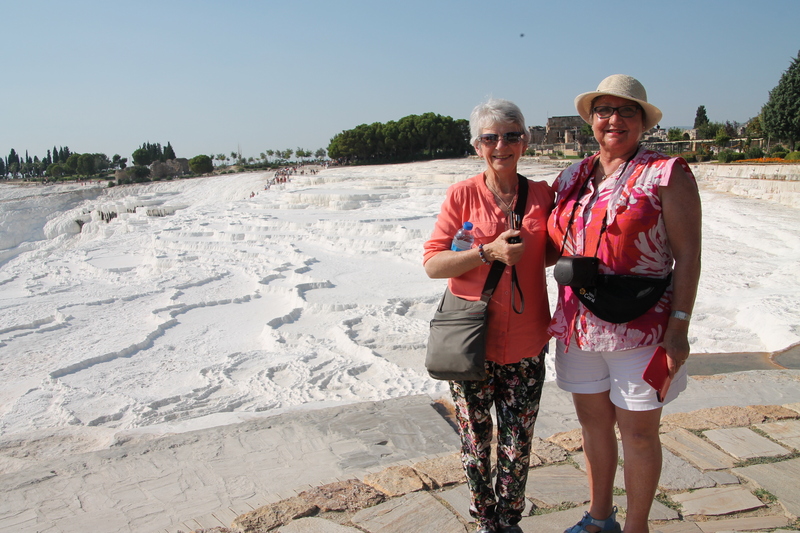 Every ancient city has something different to offer! 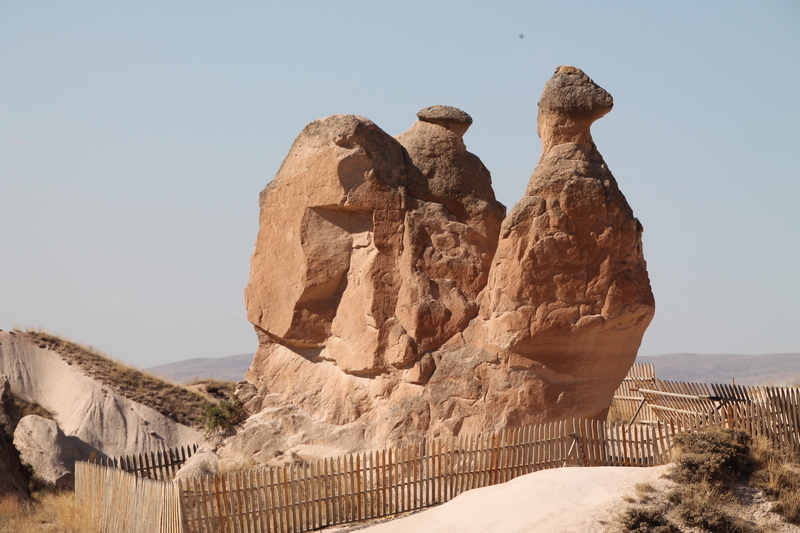 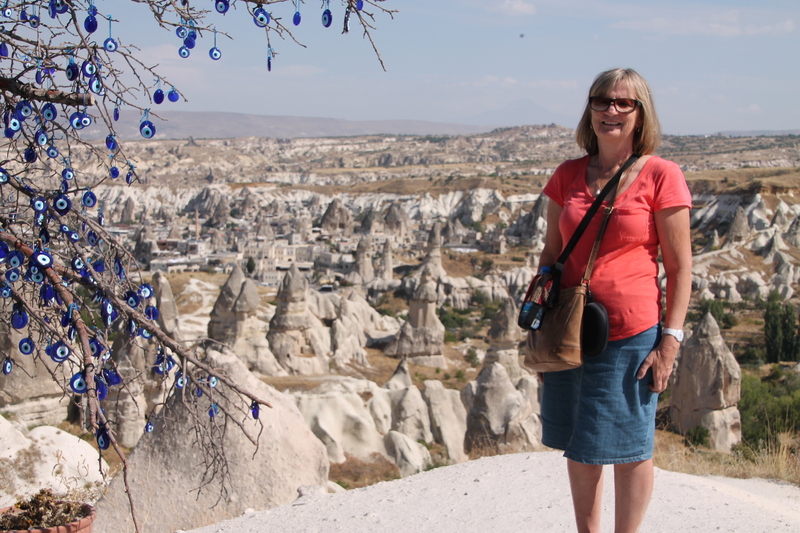 We then headed inland over the mountains to Konya, home of the whirling dervishes, before our last stop: three nights in a cave hotel in amazing Cappadocia with its landscape of fairy chimneys. 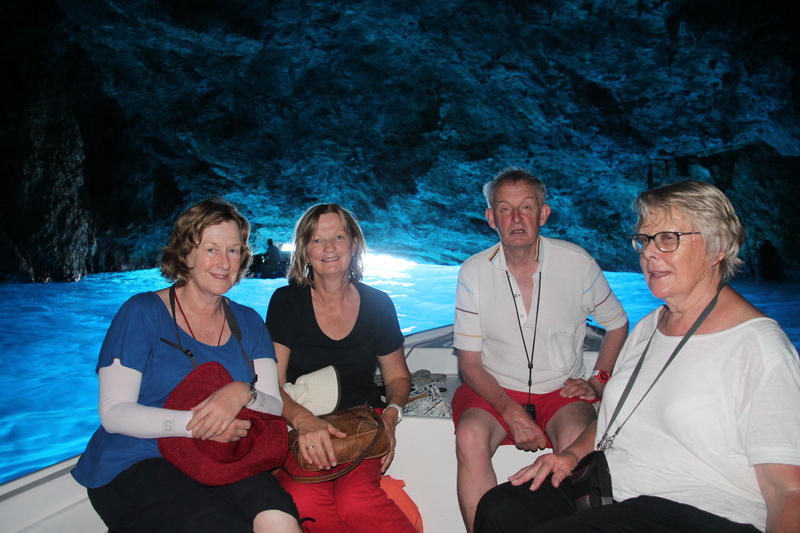 When asking group members to name a tour highlight after returning home, many have mentioned something we did in those last three days. 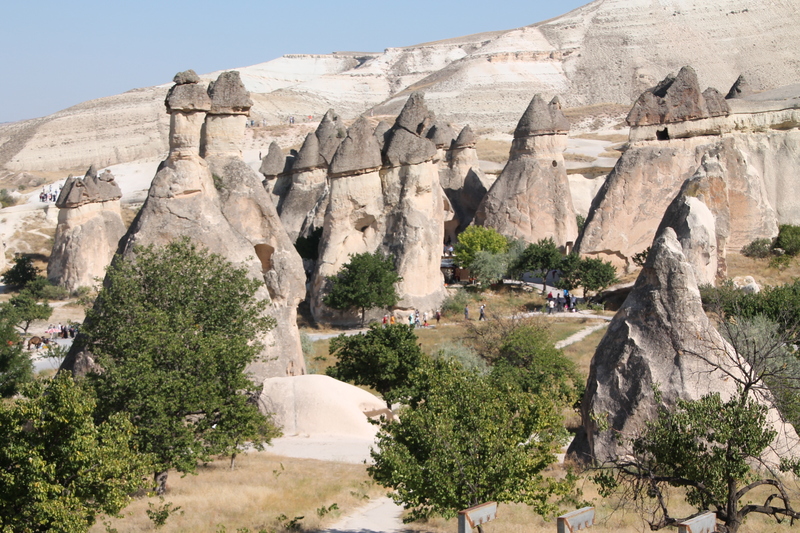 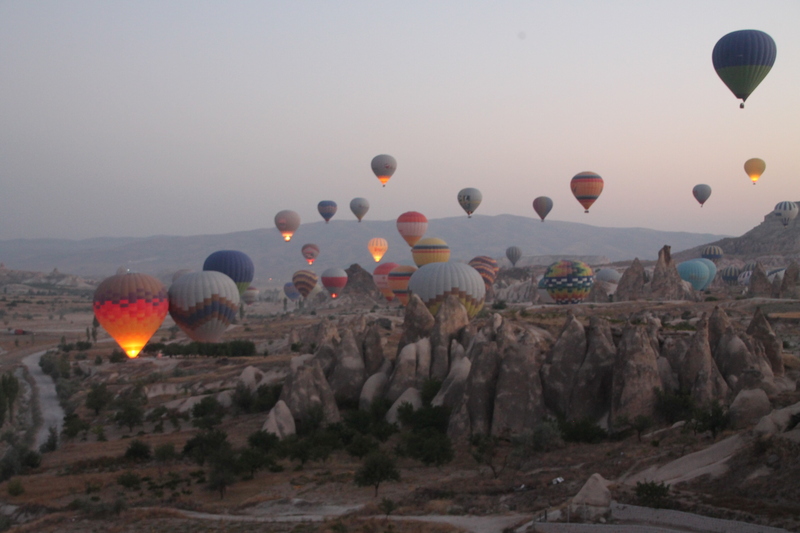 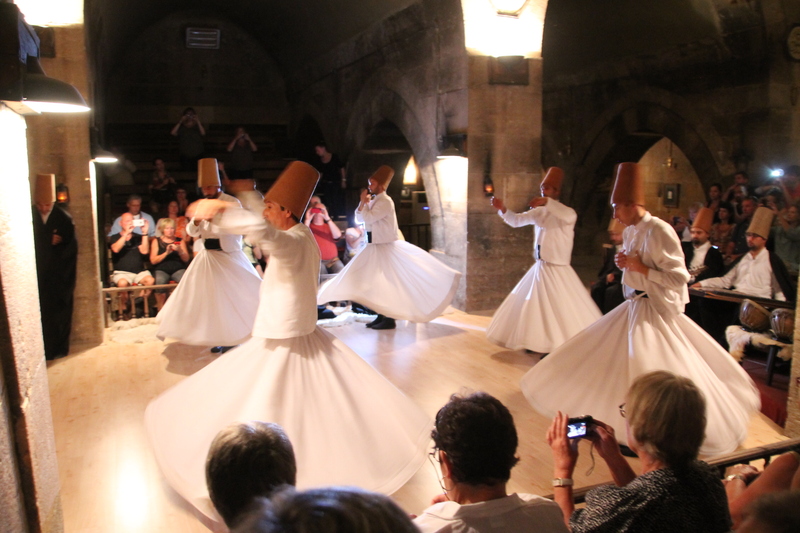 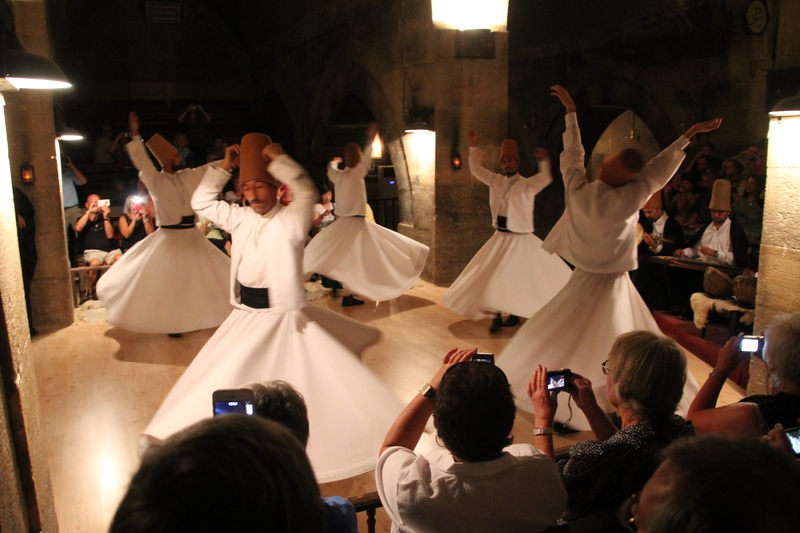 Watching a performance of Whirling Dervishers in a Caravansai, the early morning hot air balloon ride over Cappadocia or trekking through the Rose Valley were a few mentioned. 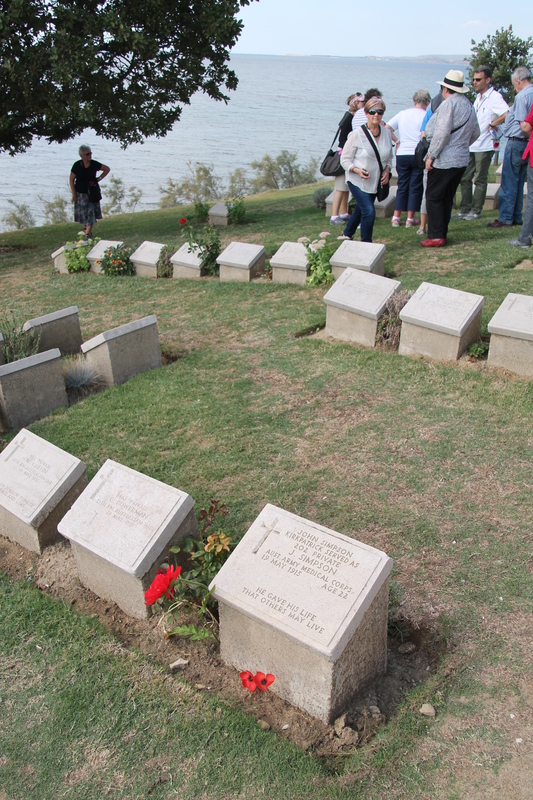 Others named Gallipoli and the Meis Island cruise. 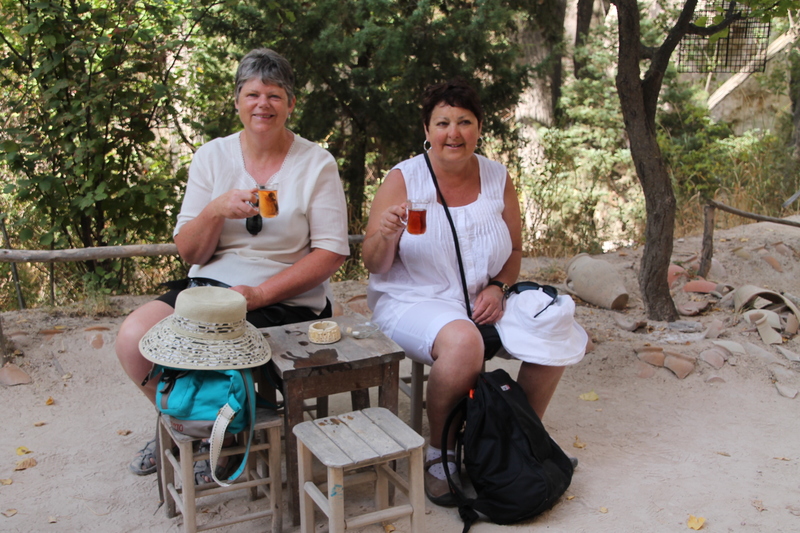 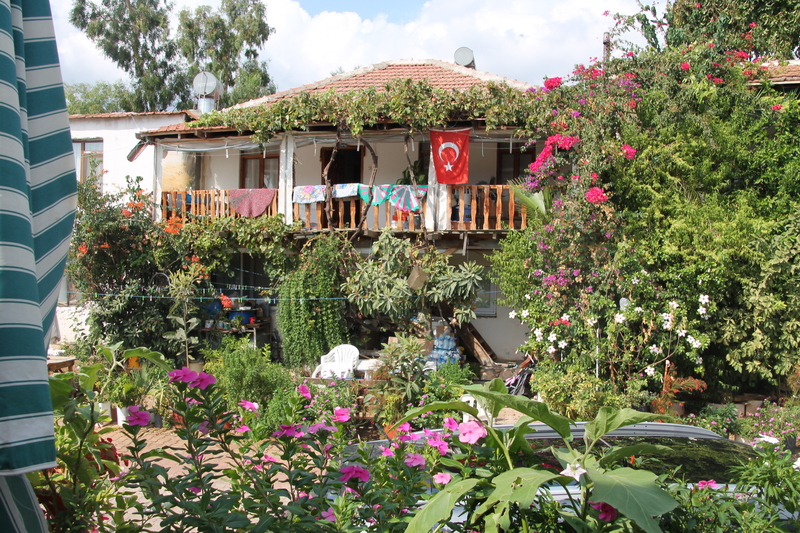 One thing everyone agreed on is that Turkey is a fantastic destination to visit with so many incredible sights to see and the Turkish people we met were generous, hospitable and gentle. 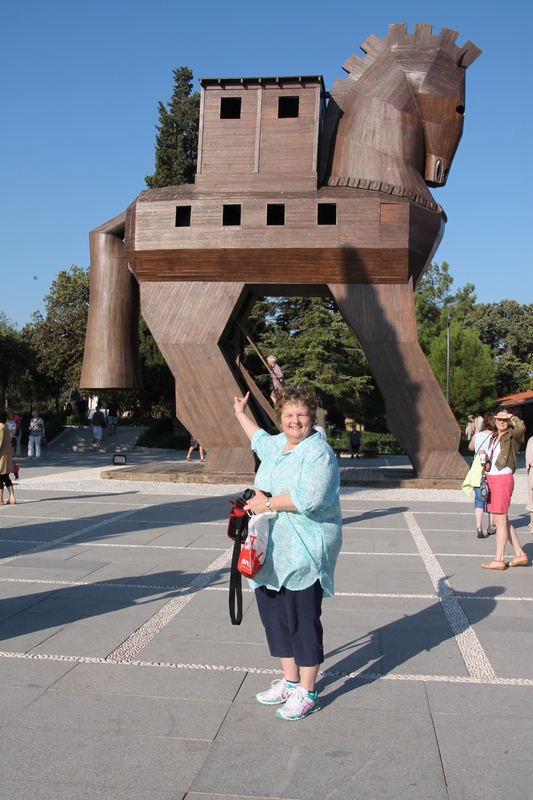 I, for one, can’t wait to return!